There is increased activity in South Korea lately regarding cryptocurrency regulation. We have talked in a recent article about the measures that are due to be implemented. Exchange platforms will be regulated like commercial banks in a move from the central authorities aiming to legitimize the industry. For the second time this year, Bithump – the sixth exchange platform in the world by daily trading volume, had been hacked, losing an estimate of $31 million. All deposits and withdrawals had been suspended following the event and worries about security in operations with cryptocurrencies had begun to rise again. Coinrail had been also subject to a hack twelve days ago, an event which also contributed to the diminished appetite for buying. All major cryptocurrencies had been under pressure following the news, as the negative sentiment had been fueled by it. 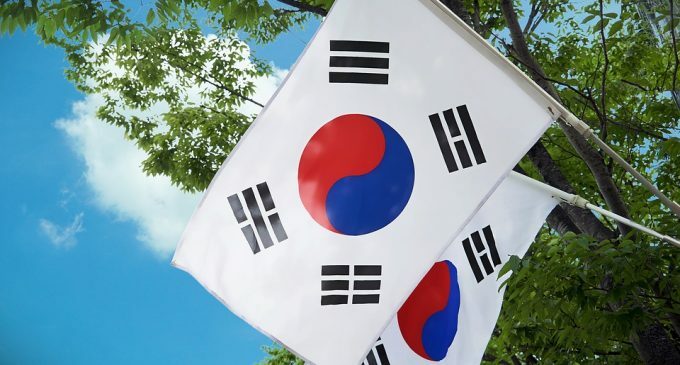 As a result of the Bithump hack that took place two days ago on June 20th, the government of South Korea wants to work jointly with local financial agencies, including the Korea Financial Intelligence Unit (KFIU), to accelerate the process of regulating exchange platforms in order to protect investors and prevent other hacking attacks. Currently, South Korean exchanges are regulated like communicated vendors and thus financial agencies do not have direct authority over them. The situation is quite silly, considering that any company can become an exchange by simply paying a 30$ fee in order to become a communicated vendor. Even though a few days ago it was reported by ccn.com that South Korea considered postponing the implementation of cryptocurrency regulation due to fears that investors will consider this as a positive sign to invest in the market. It seems like it the exchange platforms will be regulated like commercial banks in a few months and they will all need to meet a certain set of criteria in order to be able to continue with their activity. Regulation is expected to have a positive impact after the implementation and could be one of the main catalyzers for a new upturn in the cryptocurrency market in the near future.